Enraged Stray is a hostile mob found exclusively on EMC. 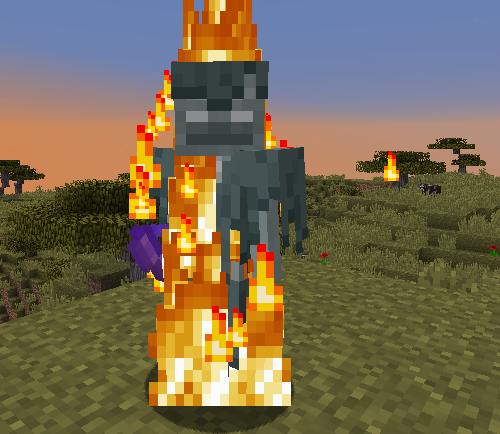 Its release was part of the second phase of the Survival Updates. This mob is a faster, stronger, and rarer version of the normal Stray mob.